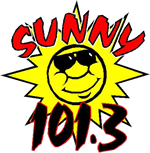 Sunny 101.3 FM went on the air July 7th, 1998 with a goal of serving listeners with regional news, weather, sports and music for the home and workplace. In July 2001, Sunny 101.3 increased power to 25,000 watts creating a better and larger coverage area in Southeast Nebraska, Northeast Kansas and Northwest Missouri. 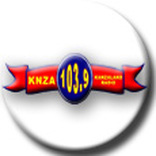 Sunny 101.3 FM is a 24-hour radio station serving Richardson, Nemaha, Pawnee, Johnson and parts of Gage and Otoe counties in Southeast Nebraska. Counties served in Northeast Kansas include Brown, Nemaha and parts of Doniphan counties. 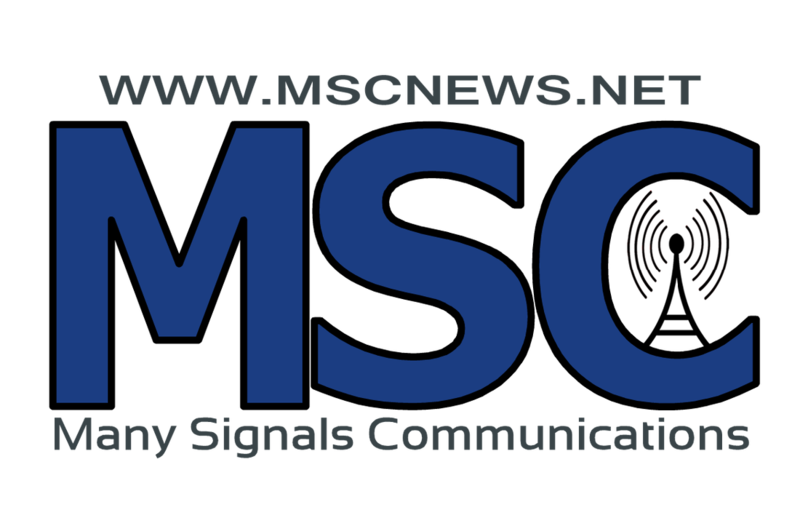 In Northwest Missouri the signal covers Atchison and Holt counties.